The recent X-Men films have given us glimpses into the past, introducing the classic characters we’ve all grown to know and love. We’ve seen a young Charles Xavier played by James McAvoy, Michael Fassbender as Erik Lehnsherr, otherwise known as Magneto, and Raven a.k.a. Mystique played by Jennifer Lawrence. And the newest edition to the franchise, X-Men: Apocalypse will introduce some familiar students of Xavier’s School For Gifted Youngsters, including Cyclops, Jean Grey, and Storm. The contenders for the roles are in. 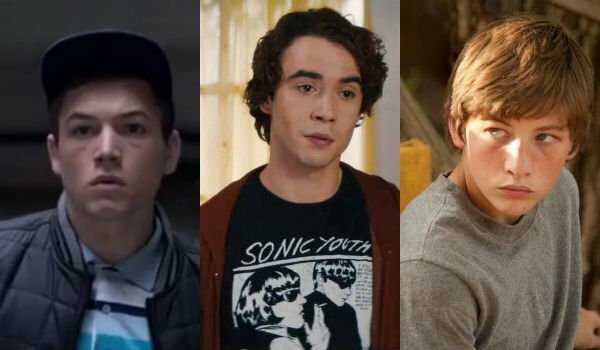 For young cyclops— Taron Egerton, Jamie Blackley and Tye Sheridan. 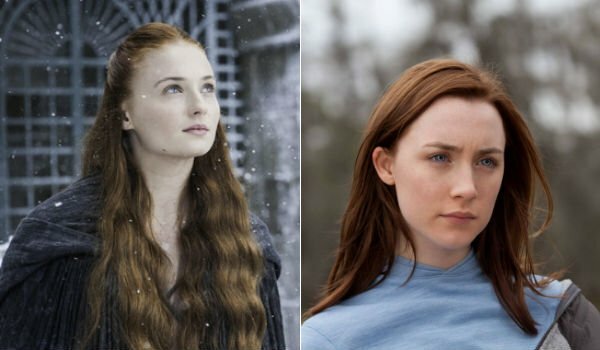 For young Jean Grey— Sophie Turner and Saoirse Ronan. 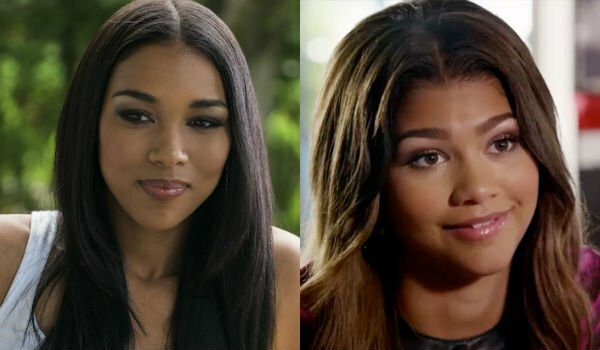 And for young Storm— Alexandra Shipp and Zendaya Coleman. This strew of new names is completely different from the rumors we’ve heard on the project in the last few months. First we heard name drops of Chloe Moretz, Elle Fanning and Hailee Steinfeld to play the part of Jean Grey. We also heard that Ben Hardy, Charlie Rowe and Timothee Chalamet were top choices for Cyclops. And just last month, rumor had it that the Vampire Diaries star, Kat Graham, was up for the role of Storm. But Latino Review confirms that all those names were preliminary, and these young actors just announced are actually testing for roles at this stage. Taron Egerton looks to be a strong contender as he is starring in the upcoming action-comedy film, Kingsman: The Secret Service. We’ve seen Jamie Blackley’s strong acting chops before in films such as If I Stay, Snow White and the Huntsman and The Fifth Estate. And Tye Sheridan has quite the resume with films such as Mud, The Tree of Live, Joe, and many more in the works. For young Jean Grey, there are two strong actresses in the mix. Sophie Turner, most notable for her incredible performance as Sansa Stark in HBO’s Game of Thrones. But she’s up against Saoirse Ronan, who has a jam-packed critically-acclaimed resume including an Oscar nomination for Supporting Actress in Atonement. While I was very excited for the prospect of Kat Graham as Storm, these two actresses are also pretty well equipped. Alexandra Shipp just recently starred as Aaliyah in Aaliyah: The Princess of R&B. And Zendaya Coleman is an actress, dancer and singer whose TV career has been based in many children’s programs such as K.C. Undercover, Shake It Up! and Zapped. Production for Bryan Singer’s X-Men: Apocalypse should be starting this April to keep on schedule with its May 27, 2016 release date. That being said, expect a confirmed cast list, including the final pickings for these three characters very soon.